Here in our little puck corner of the internet, there are going to be few exercises this week more fraught than having an opinion on this. 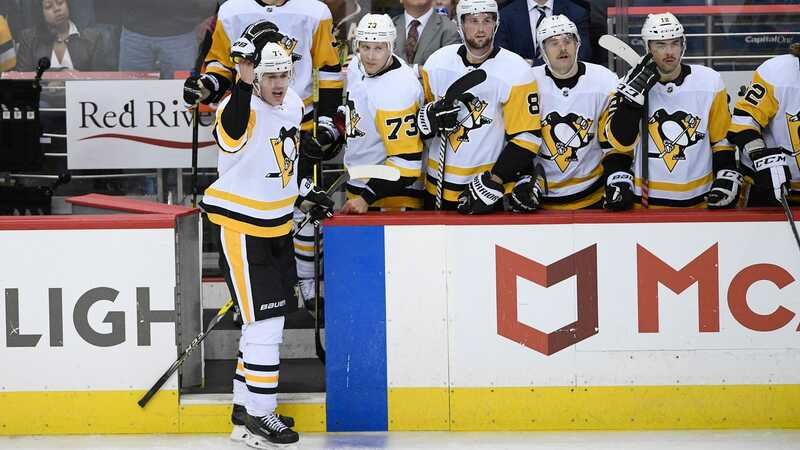 It was a... busy night for T.J. Oshie , who left the game twice for two separate injuries, returned after each, and scored the winning goal in a 2-1 Caps win over the Penguins. The second injury was a scary one, a shoulder to the head from Evgeni Malkin that sent him to the locker room to undergo the concussion protocol, which he passed. What I think is that this was largely accidental; Oshie wasn’t trying to hit Malkin, but was skating on a trajectory that very plausibly made Malkin think he was, so he braced himself and stuck out a shoulder—not necessarily conscious acts—and it just happened to catch Oshie flush. Bad luck, yet also a violation of Rule 48, which governs illegal checks to the head. “He maybe thought I was coming to hit him and so he threw the reverse shoulder out there, which I try to do that all the time.